Riverview has joined with Macey’s to help schools give back to our community. Last year Riverview received a check for over $1,000 from Macey’s. In order to join the program from Macey’s, please follow these easy steps. Once your account is linked, you can view which school your account is linked to by logging into your Macey's Perks account at http://maceys.com/perks and selecting the "Nonprofits" tab or while shopping, ask a team member at the Macey’s customer service booth. The SCC serves as an advisory council to the school administration. If you are interested in running in the election for SCC, we are still accepting forms until August 31st. The election will be held September 4th – 7th. This will be sent to your email each week. Make sure your email is updated. We try to keep it the website updated regularly. 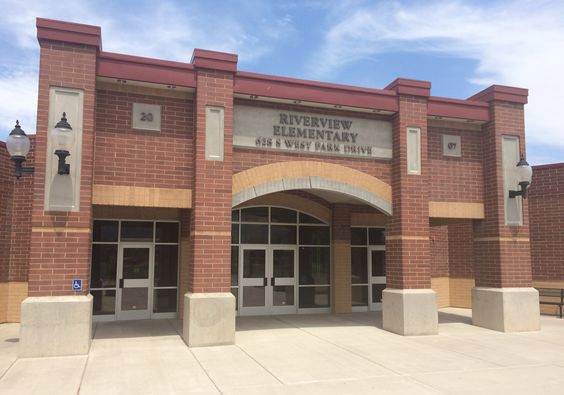 Keep informed about Riverview Elementary events through the school website http://riverview.nebo.edu/. Most days Mrs. Killian, Mrs. Woodhouse, and Mrs. Nielson share learning both our teachers and students are involved in. It is a great way to become connected to real time happenings within the school. September 21st – Chalk Walk Fundraiser Kick-Off Assembly @ 2:00 p.m.
September 28th – Make Your Mark Assembly @ 9:00 a.m.